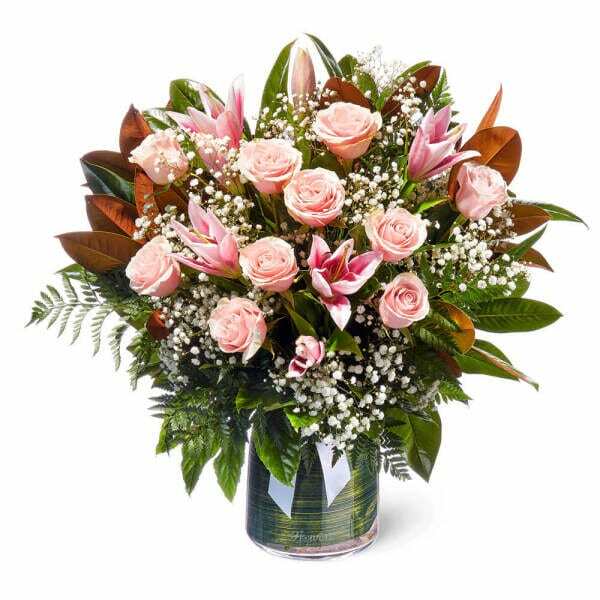 Our Flowers for Everyone store is conveniently located in the Rouse Hill Town Centre. 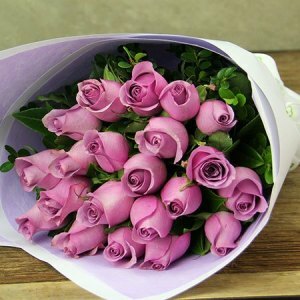 The Town Centre is a vibrant local shopping hub that provides a focal point for the rapidly growing community of northwest Sydney. 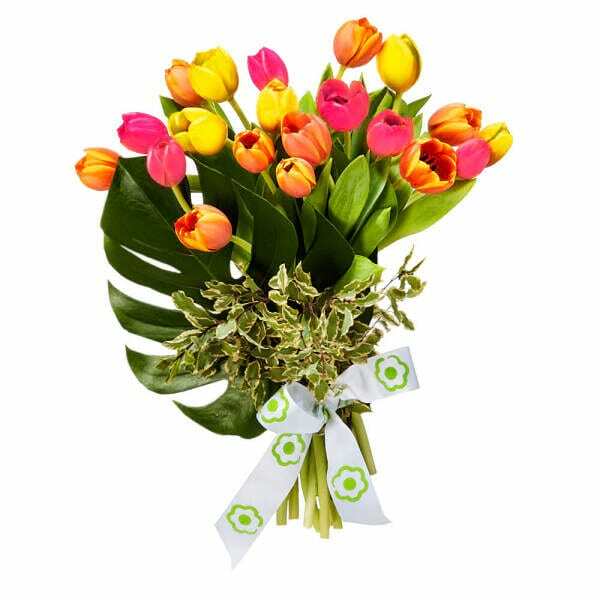 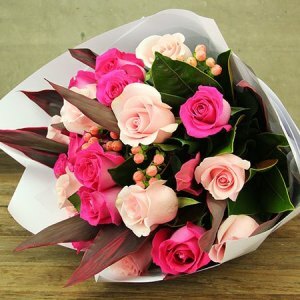 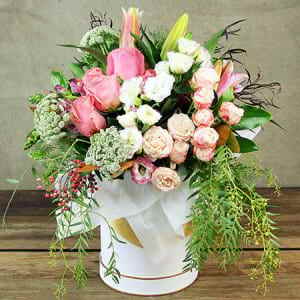 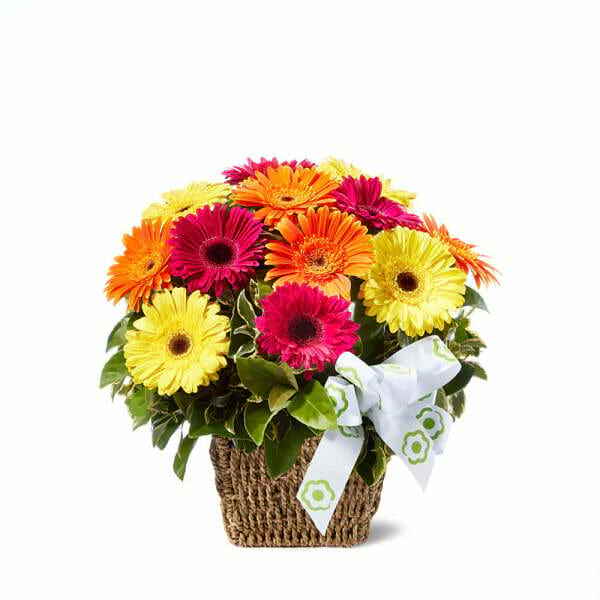 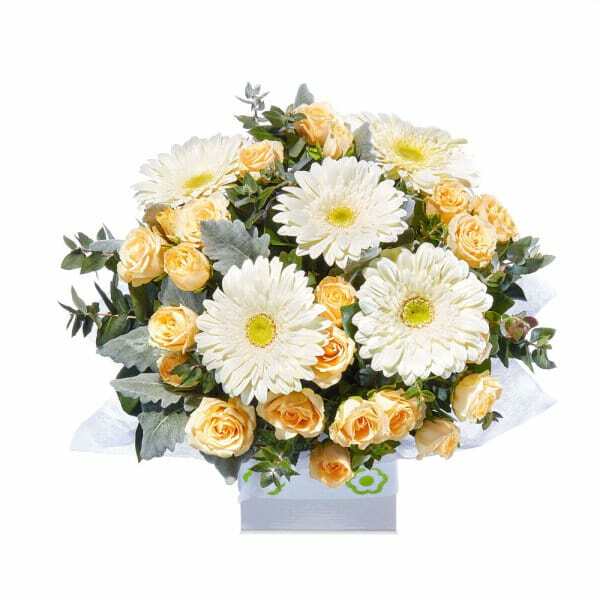 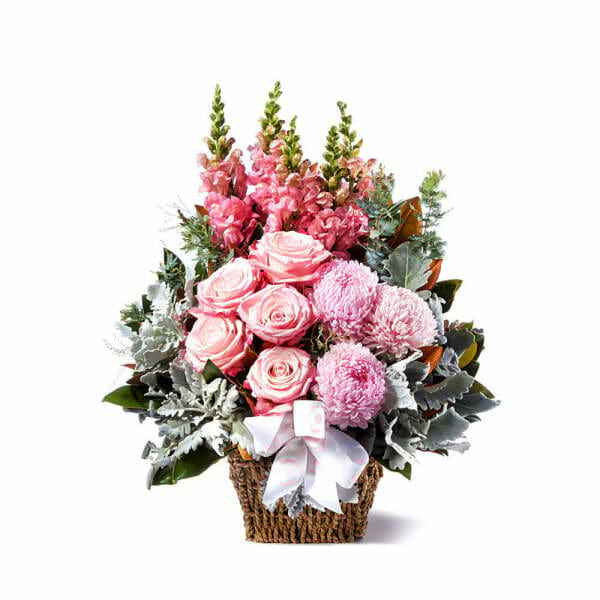 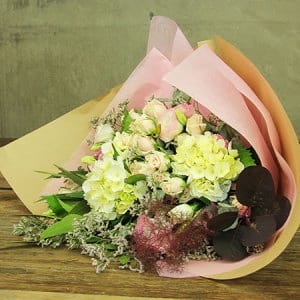 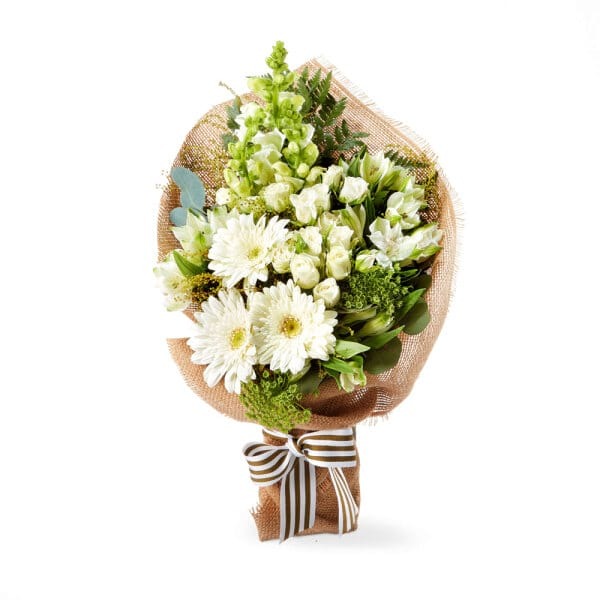 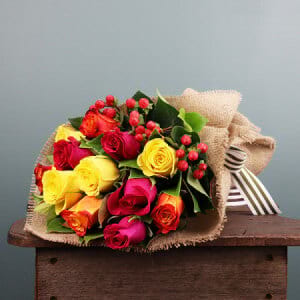 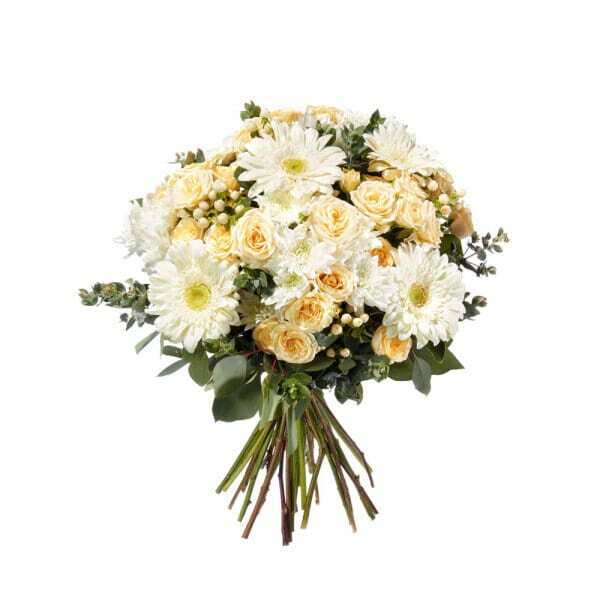 Flowers for Everyone delivers beautiful fresh flowers and divine gifts to the Hills District. 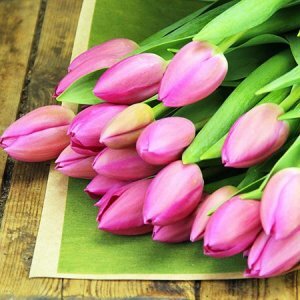 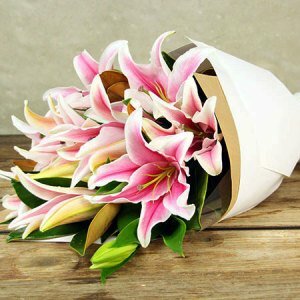 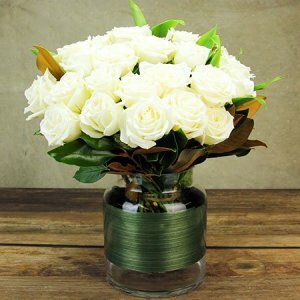 All of our flowers are made fresh daily and delivered directly from our store. 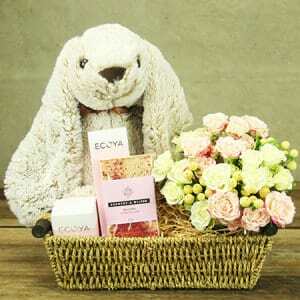 For an alternative gift or a treat for yourself, view our extensive range of premium quality Urban Rituelle products. 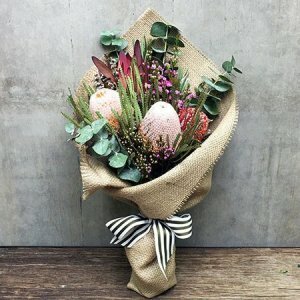 Handmade in Australia, you can select from an exquisite selection of soy candles, organic soaps, home fragrances, hand and body lotions in heavenly scents. 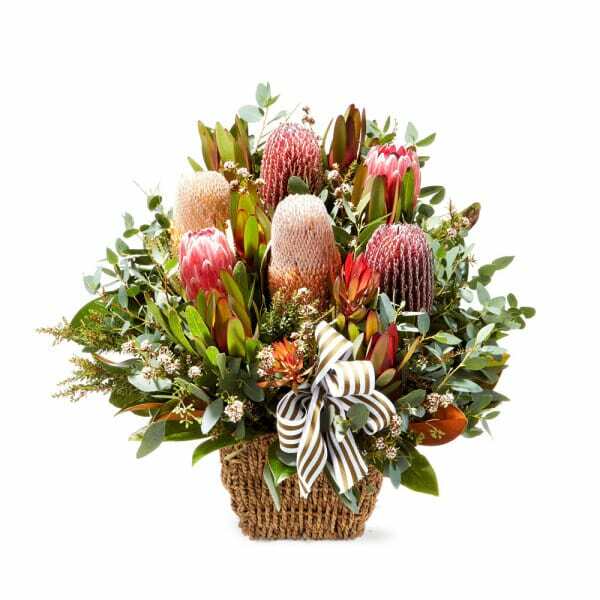 At Rouse Hill, Flowers for Everyone really does have something for everyone! 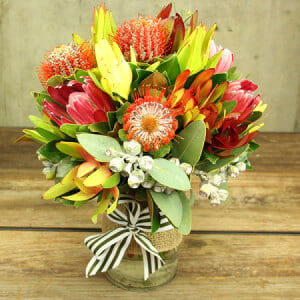 This busy business district Norwest s located only a sort distance away from our Rouse Hill store, making Flowers for Everyone the perfect choice for sending your next memorable floral gift. 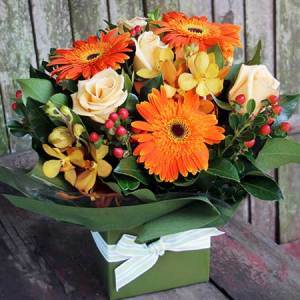 The Hills Private Hospital is only moments away from our Rouse Hill store. 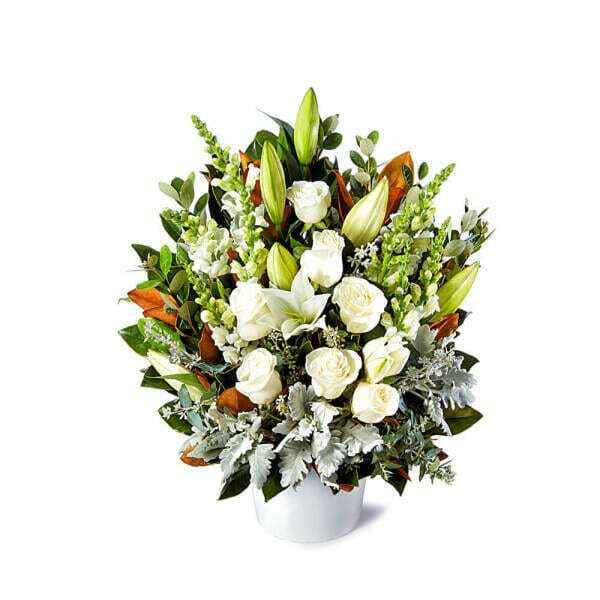 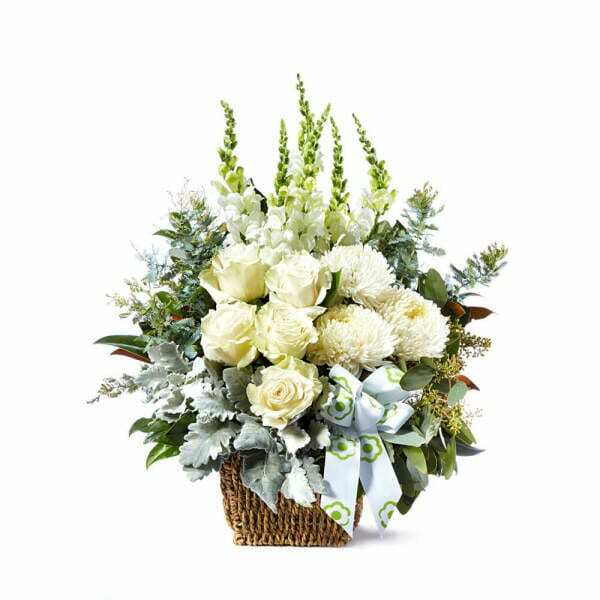 Call us today and chat with our floral crew, you can be guaranteed we will find you the picture-perfect gift for your occasion. 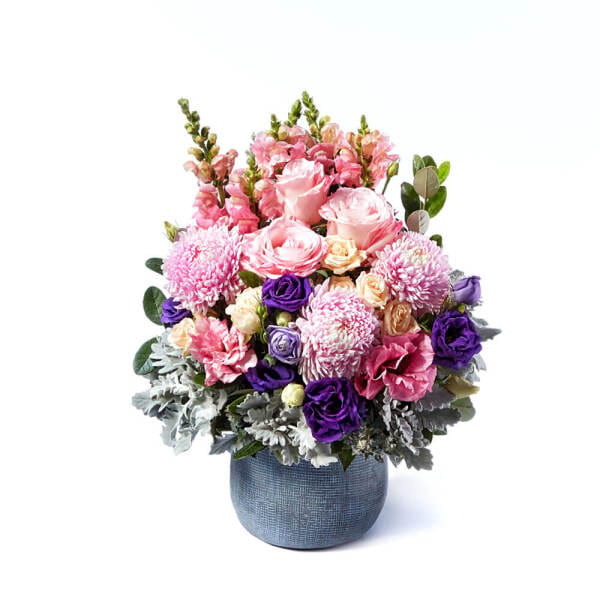 Our friendly floral crew will hand-make you a beautiful fresh flower arrangement that will be admired by all.